In the first of many many ASOIAF theory/speculation casts, Matt is joined by John (@JohnMarius on twitter) to discuss some of the major theories regarding identities of our beloved characters from the books. A follow up podcast with some of your thoughts on these subjects is coming up later in the week. 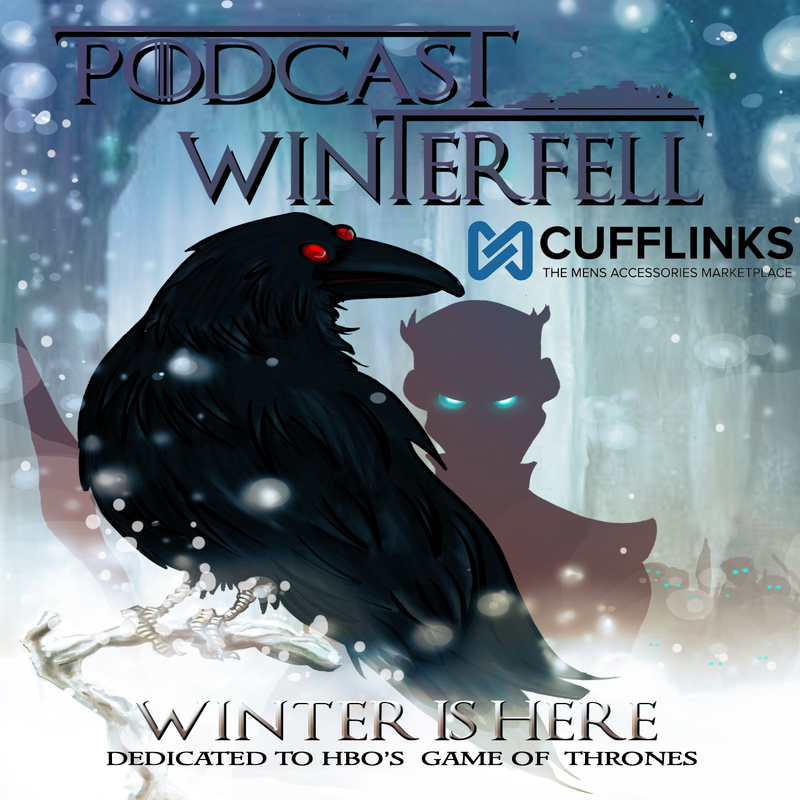 If you want to contact the podcast with your thoughts or theories, go to podcastwinterfell.com for all social media and contact links as well as podcatcher links (please leave the podcast a written review on iTunes or Stitcher).